Již ètvrté vydání oblíbené uèebnice a cvièebnice anglické gramatiky pro zaèáteèníky až mírnì pokroèilé od Raymonda Murphy. Barevné ilustrace, pøístupový kód k interaktivní verzi, která navíc obsahuje audio a interaktivní cvièení. Kniha je vhodná pro samostudium i pro použití ve tøídì, obsahuje klíè. Description: The beginner level of the world's favourite grammar series for learners of English. 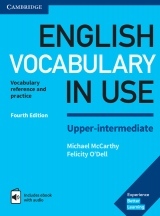 Essential Grammar in Use Fourth Edition is an updated version of Raymond Murphy's best-selling grammar book. 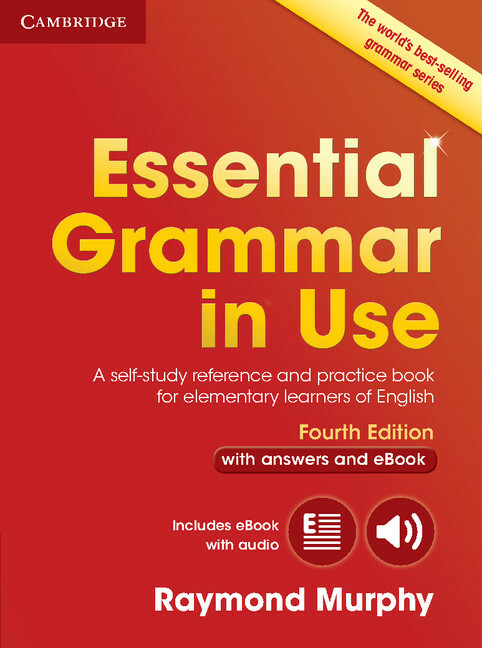 Essential Grammar in Use is a self-study reference and practice book for elementary-level learners (A1-B1), used by millions of people around the world. With clear examples and easy-to-follow exercises, it covers all the areas of grammar needed at this level. 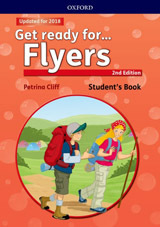 Now in full colour, and with updated content and even more exercises, the fourth edition retains the simplicity, clarity and ease-of-use that have made the book so popular with learners and teachers alike. 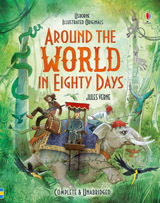 Designed to be flexible, this new edition is available both with and without answers, making it ideal for self-study, but also suitable for reinforcement work in the classroom. 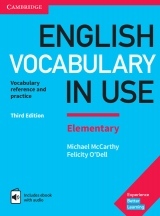 In addition, it is available with an access code for an interactive eBook, which has the same grammar explanations and exercises found in the printed book, plus other great features such as audio recordings of example sentences, interactive exercises, and options to bookmark, highlight and add notes.